Sold as a set of two (as shown in the picture) these handlebar clamps are for 7/8 bars as found on Greeves Anglians or bana type forks. 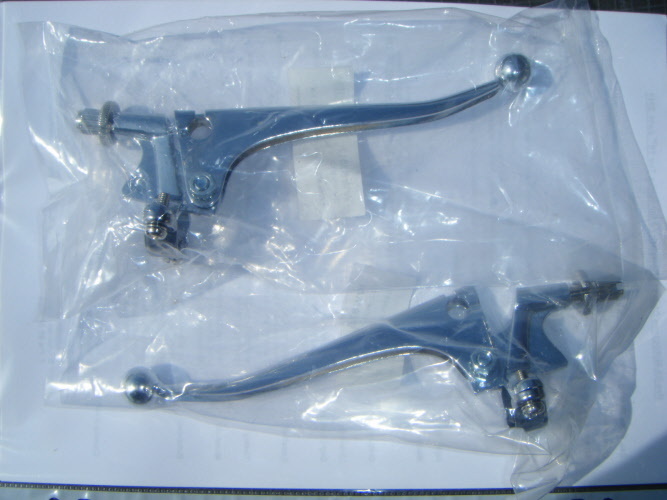 Standard Steel metal clutch & brake levers. 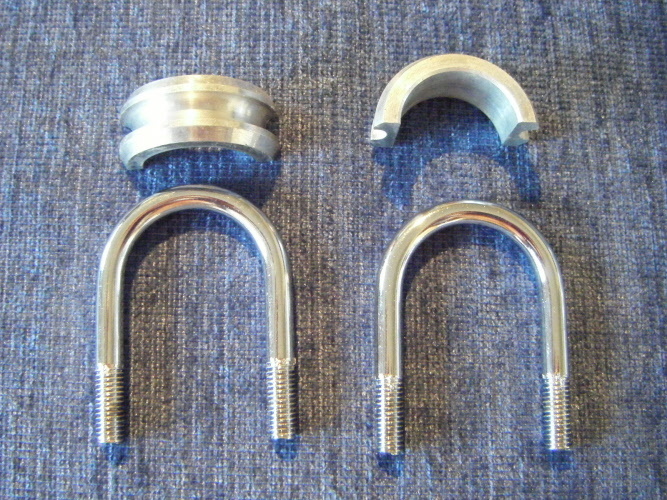 Sold as a set (1 of each lever).